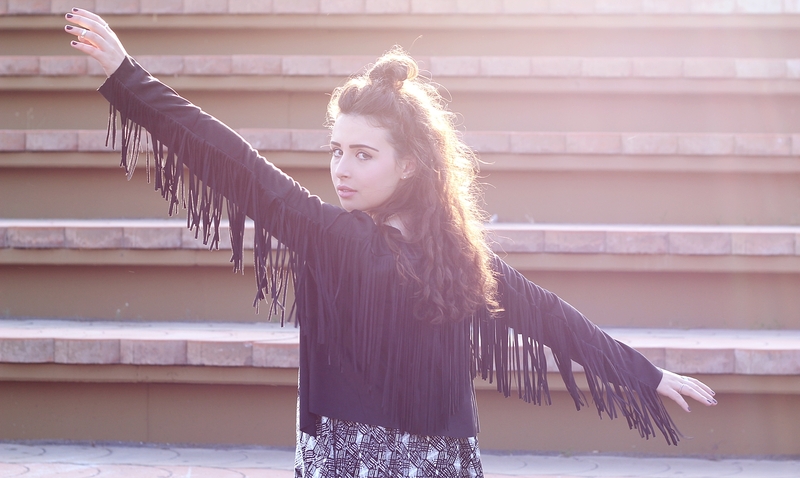 Primavera Sound Festival – my outfit from the third and last day! Leaving Barcelona and this place was one of the hardest things ever, I met tons of lovely people and was welcomed so kindly, nothing could have made this experience any more perfect. Being back home by now, cold and cloudy Germany seems even more cold and cloudy. Inspired by Desi’s and Nisi’s Post on Otto’s blog Two For Fashion I put this outfit together. 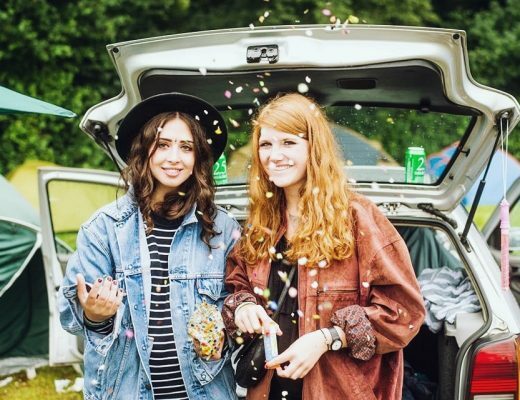 They explain the basic rules of the festival dresscode – everyone who’s ever been to a festival knows how difficult it is to find suitable clothes: it has to be comfortable, airy during the day, warm during the night and it has to look good all the time. Sounds impossible? 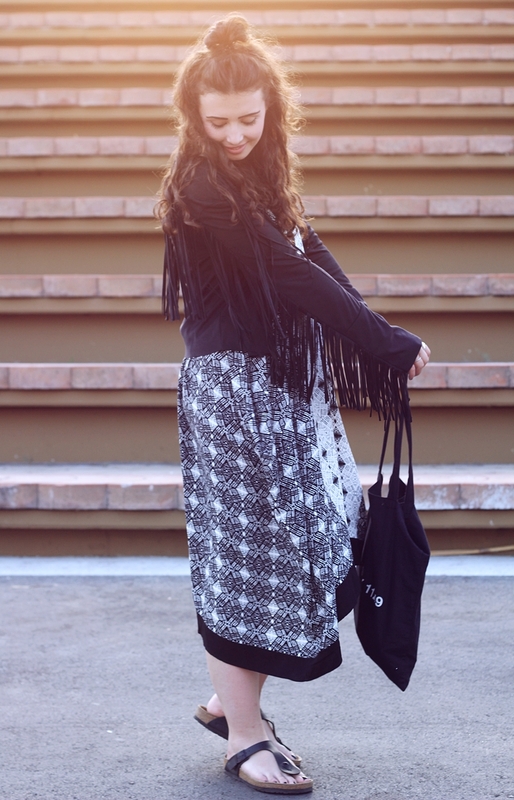 The secret is layering! 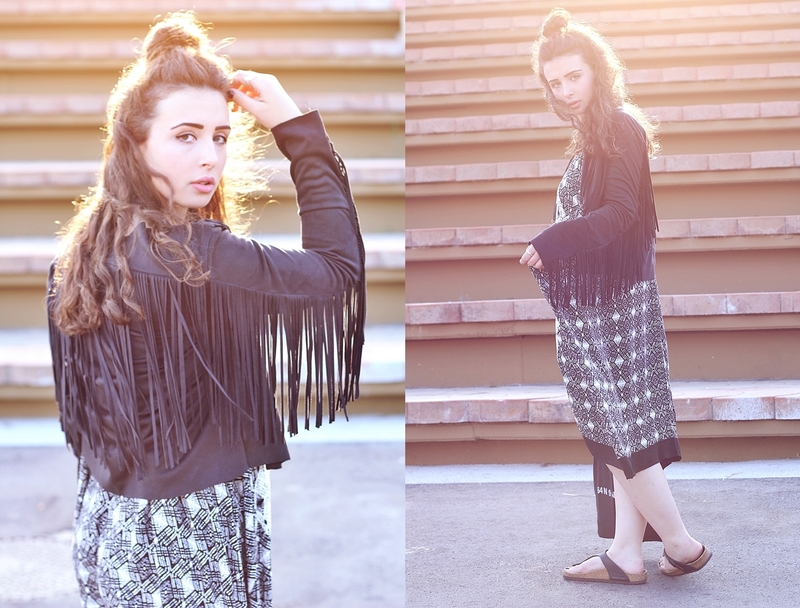 I was wearing a Forever21 dress and brought my Walktrendy fringe jacket, like Desi, for the colder hours. 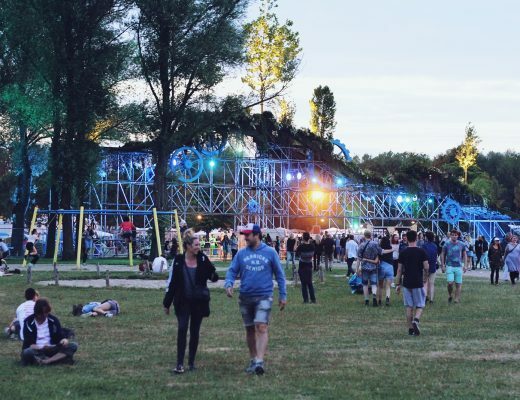 Also, I never thought Birkenstocks could be a good festival companion, but it turns out they are! You can go dancing in them for hours and your feet won’t hurt at all. A few years ago, I could have never imagined to be wearing Birkenstocks at all as I only see them worn by greenies – but the fashion industry proved me wrong. Meanwhile, I own even two pairs. Besides the Two For Fashion Blog, you can also find many other items in Otto’s festival assortment to complete your perfect festival look. When you’re done, tell me what you’ll be wearing and maybe even send me a picture! 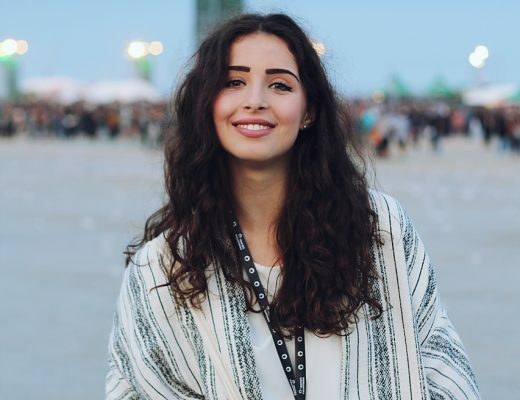 I would love to see which outfits all of you put together for this year’s festivalseason. 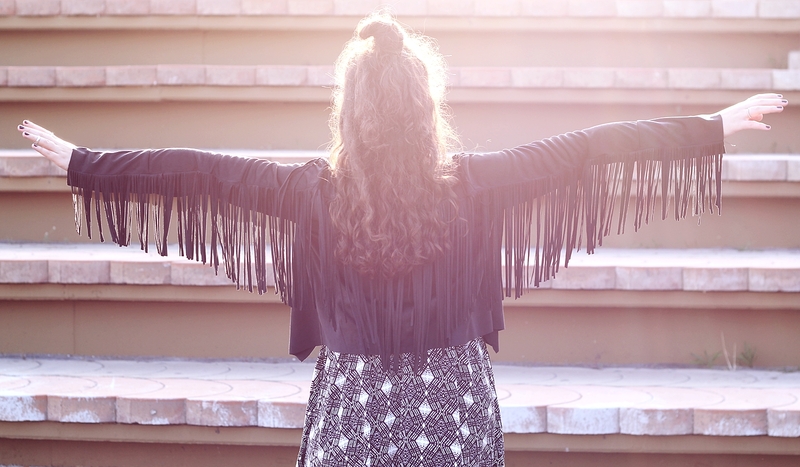 this fringe jacket is awesome! Diese Jacke ist großartig! Im Allgemeinen ein richtig cooles Festival Outfit. Ich mag das Licht, die Stimmung auf den Bildern ist einfach großartig. WAHNSINNS outfit!! das haut einen echt weg! Deine Outfits sind immer so schön!